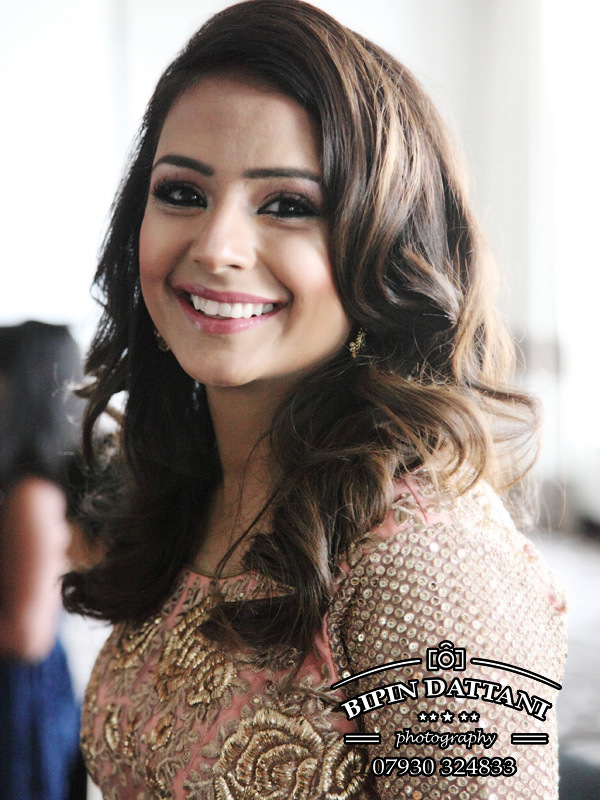 An Indian wedding is an special occasion where every one wants to look their very best, especially the bride. She will search for the best Indian bridal makeup artists she can afford. After all her wedding day only comes alone once ia a lifetime, the why would she want a top makeup artist? 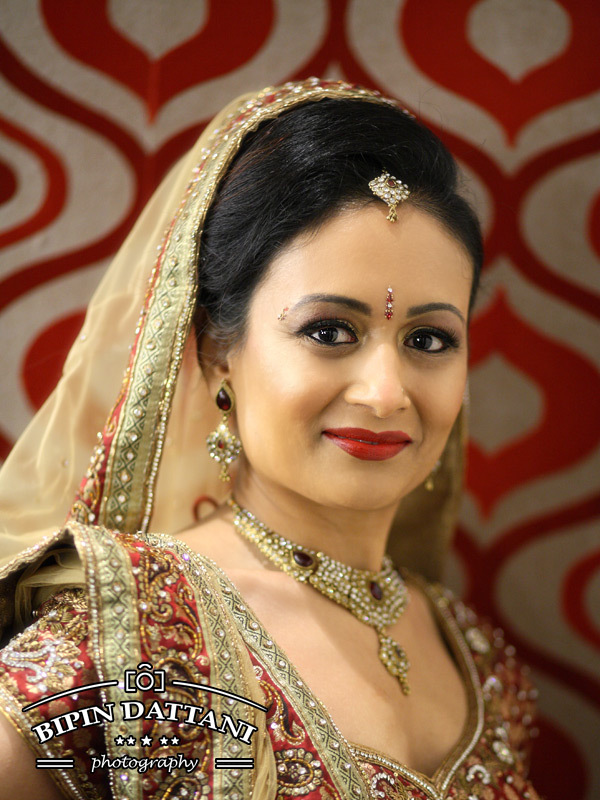 Award winning Asian bridal hair & makeup artists comes as a complete package, the bride will get beauty look that combines traditional Indian concepts with a modern Indian everyday look of today. A breathtaking makeover, that will make her look a million dollars – the queen of the ball. So makeup session is obviously the essential part of a wedding day and possibly pre wedding events depending on prices and budgets of the person concerned. The looks, shades, tones of blusher, eye shadow will have been pre-planned and correctly performed on the day by the best Indian bridal makeup artist. As a wedding photographer in London, I primarily get to photography and create photoshoot images with makeup artists near me who are London based. However this scenario will happen all over the world where there is a large community of Indians living , be it Leicester, Birmingham, Leeds, Glasgow in the UK, Delhi & Mumbai in India, Vancouver & Toronto in Canada or New Jersey (nj), New York (nyc), Houston Tx in the USA or Dubai.